In our May episode NHE host Scott Murphy gives his final round-up of Edinburgh’s Dead by Dawn Festival. 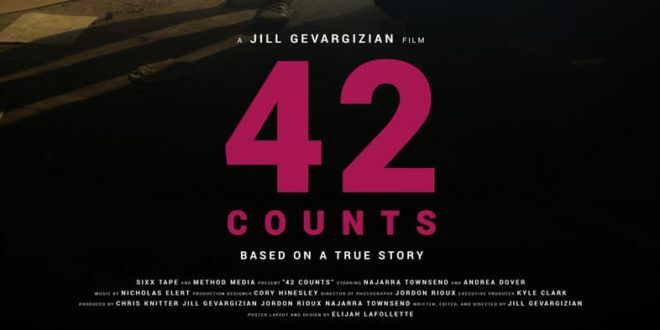 Also this month we have a great interview with Jill Gevargizian where we talk about her latest short “42 Counts”, her most famous short “The Stylist” (as well as the feature she is working based on that), Film Festival politics and much more in another unmissable episode of New Horror Express! !